If you are on this page, that probably means you’ve received a personal invitation from me for an interview. 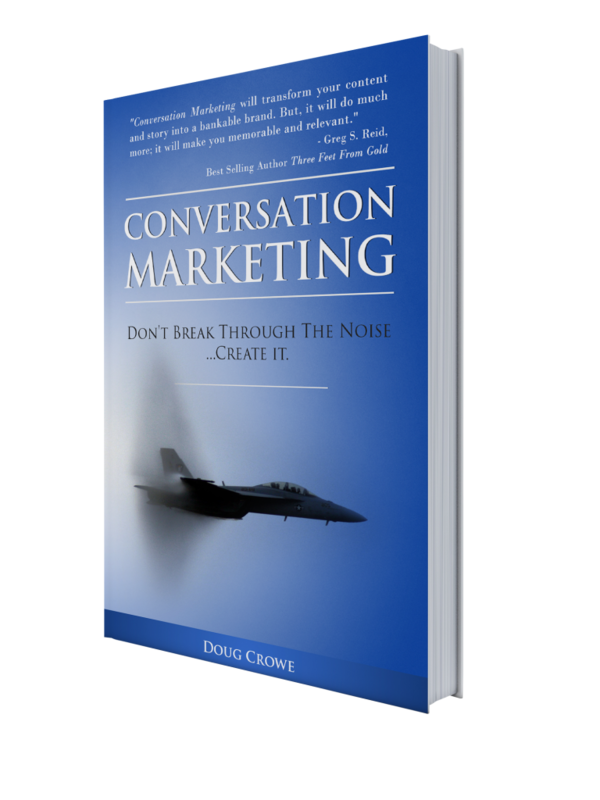 Conversation Marketing is a business book that will showcase the next big trend in marketing. This book will give easy to use, practical advice on dialogue, influence and being more than a marketer. The reader will learn the art of the strategic conversation. Readers will learn how ordinary business people converse, influence and sell their product and brand through dialogues…not monologues. You… in a Best Seller. My team has successfully launched over 174 Amazon best sellers. “So what?” well…if YOUR story is in the book, your name, business and story will be showcased to tens of thousands of people. That’s some pretty cool free marketing for you. You… in the Media. Our book launch will be featured in over 100 News channels. Again, ABC, CBS, NBC and FOX won’t be talking about the book directly. Instead, they will be showcasing individual stories…YOUR story. will catapult the book to over 100+ bloggers, reviewers, social media sites, Linkedin groups, etc. Our program is rather extensive and your story will be the center piece. NOTE: There is no fee to be in the book and there is no guarantee your story will pass the wrath of the editors. The interview process only takes about 5-10 minutes, so let’s have a conversation. Click here to schedule your interview.